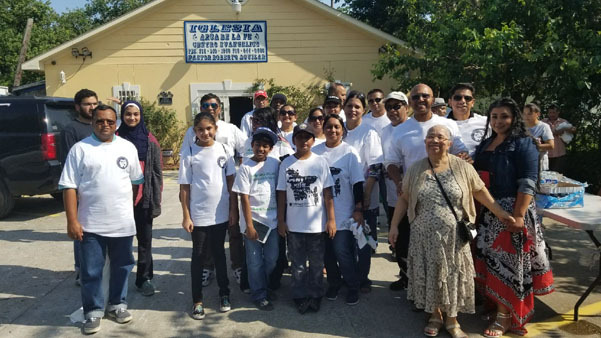 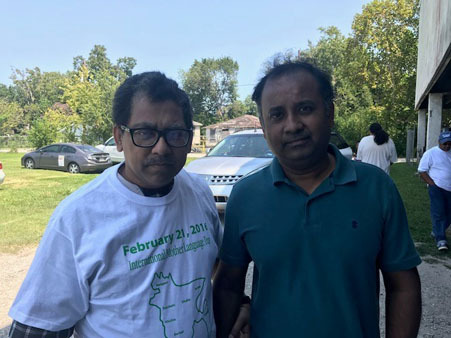 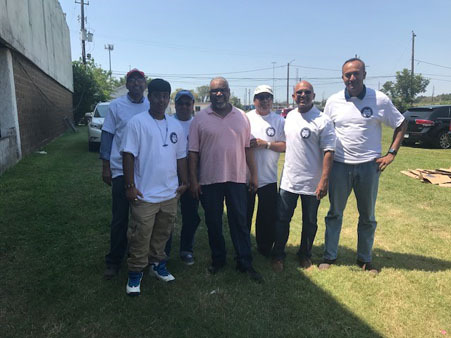 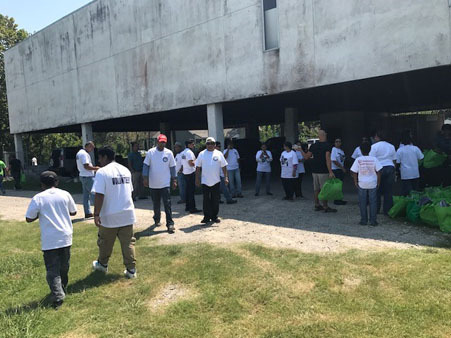 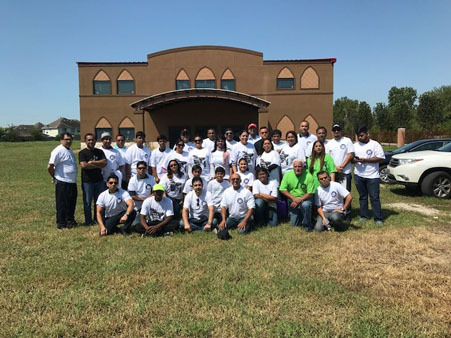 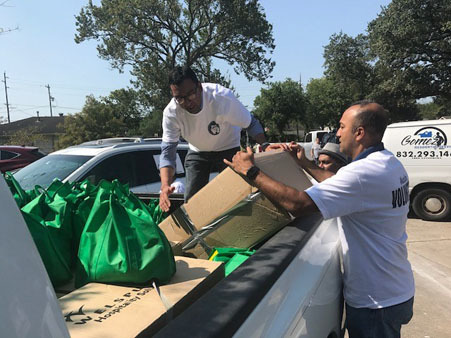 HOUSTON (KTRK) -- The Bangladesh American Center team, along with dozens of volunteers spent the weekend helping Hurricane Harvey victims. 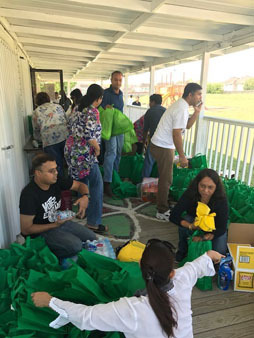 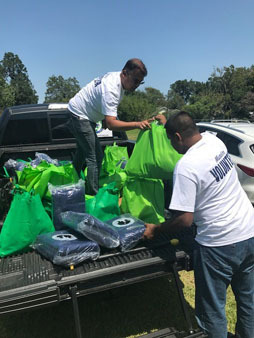 The group collected and distributed over 500 relief bags to two Houston 5th Ward locations. 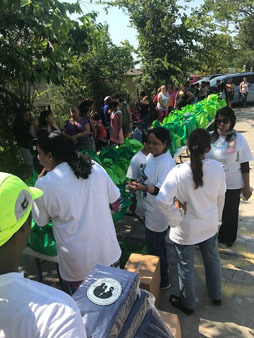 The donations included clothing, water, non-perishable food, baby clothes and other necessities. 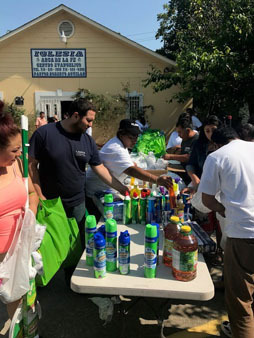 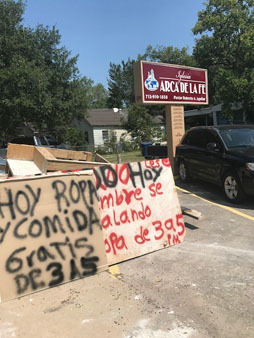 The group formed a 17 car convoy with supplies and delivered to Equippers' Bible Fellowship Church and Iglesia Arca de la Fe. 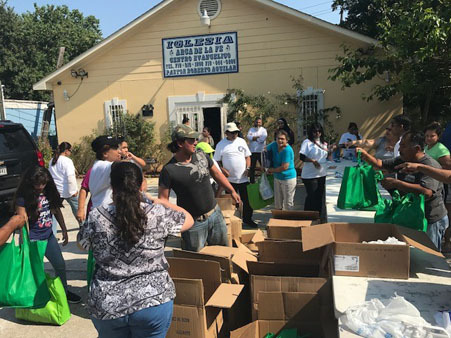 The supplies will then be distributed to area families in need. 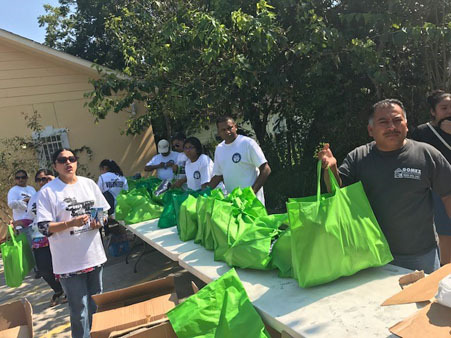 Thank you to all the volunteers who have helped our communities devastated by Hurricane Harvey and for showing us what it means to be #HoustonStrong!